How can we assist you? We'd love to talk to you! Hello - Thanks for your inquiry! 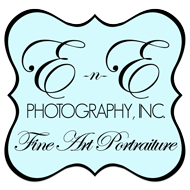 E-n-E Photography, Inc. is a full service award-winning photography studio located in Virginia Beach with select dates in the Pacific Northwest. We are available for studio sessions and portrait sessions at a location of your choice - whether it's in Hampton Roads or further. 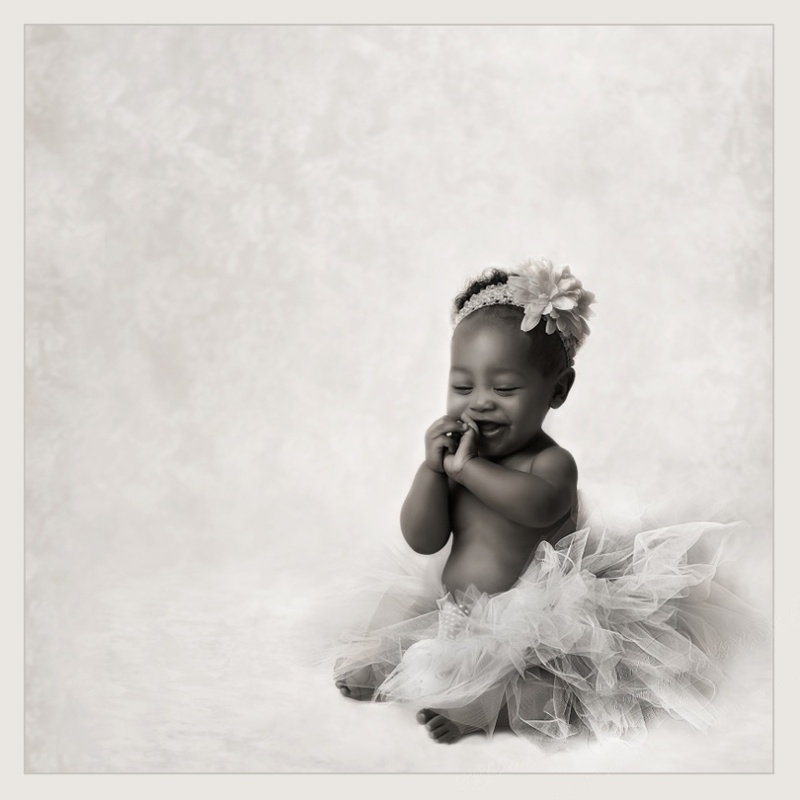 With over 20 years of professional experience - providing photos that you will truly love and that capture real emotions is our specialty. We look forward to talking with you - please have a look at our FAQ www.enephoto.com/faq for answers to many questions you might have as well. Feel free to call us as well - (757)689-2950 - we generally answer the phones from 9am - 7pm if we are not with other clients. Leave a message and we'll call you back by the next business day!